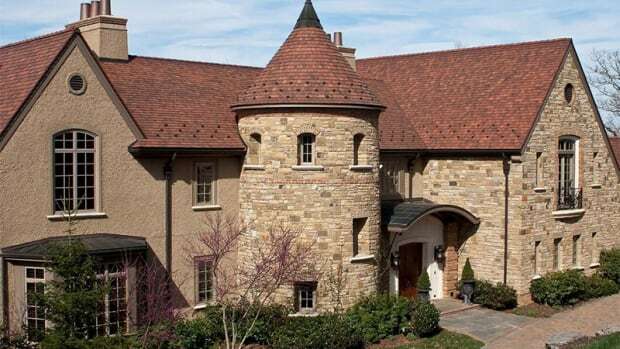 Though defined in many ways, sustainable design and construction is an increasingly essential part of the building world. 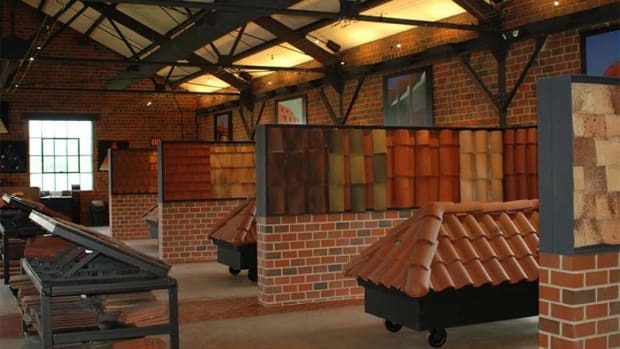 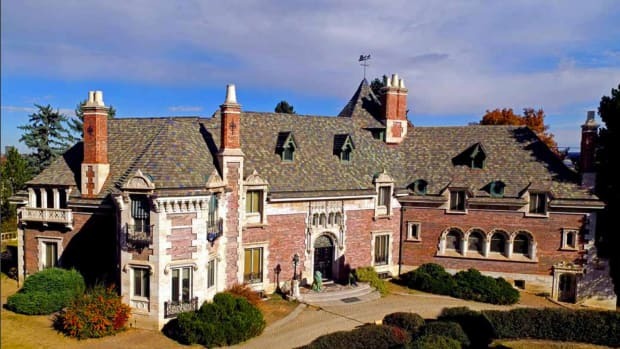 Whether your goal is to meet some specific standards, or merely be in-step with a "green building" outlook, it’s worth understanding how one of the most timeless of roofing materials – terra cotta tile – is as sustainable as it is traditional. 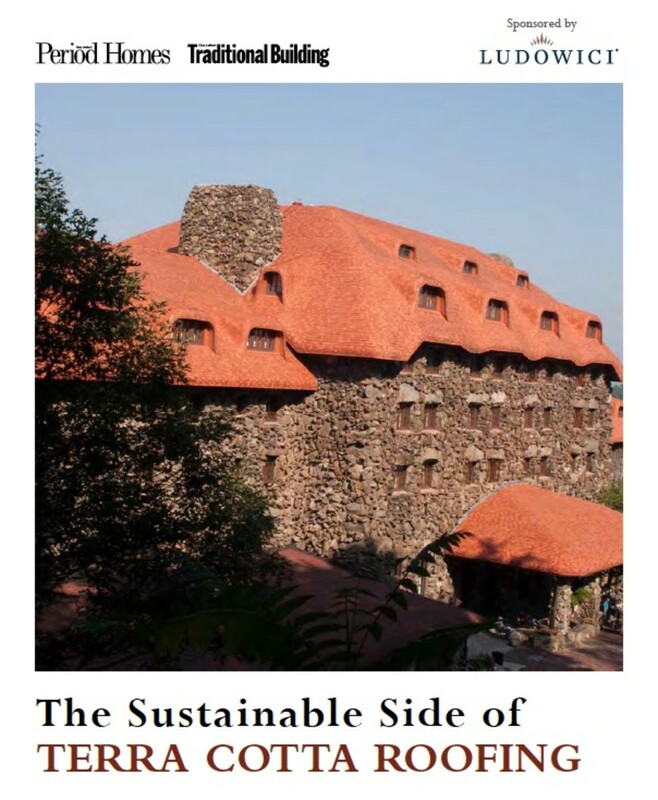 Complete the form below and download this article to see how terra cotta tile roofs fit the sustainable strategies of low environmental impact, maximum durability, and multisided conservation.